Good ball strikers will hit down, more cleanly than most, and through the golf ball with their Irons. They’re looking for good feedback and feel, and effective turf interaction following contact. But even good ball strikers know they would benefit from forgiveness. That’s why we like the PING i200 Irons. Compact with the great looks and minimal offset and control the better players appreciate. Yet packed with the shot-making assistance and forgiveness regular golfers require. to the heel and toe to increase stability and MOI. and a straighter ball flight. 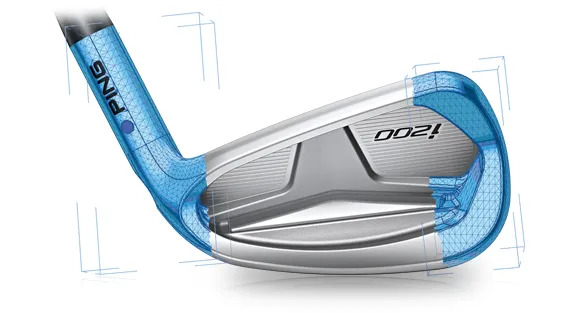 But that is just one of the clever design and engineering innovations in the PING i200 Irons. To those you can add 7 different shaft options for the ultimate fitting. we have with PING, to your perfect set of golf clubs continues today. Low on gimmick. 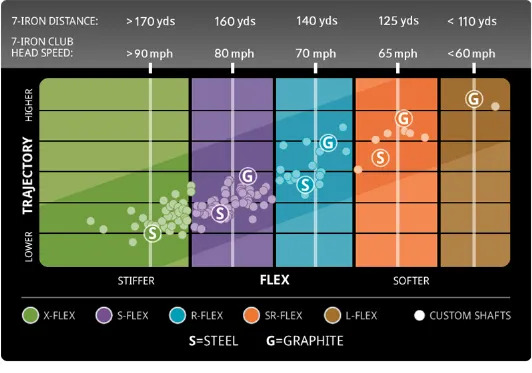 High on the perfect technology and fit for your golf swing.